From Fine art to Weddings and so much more. 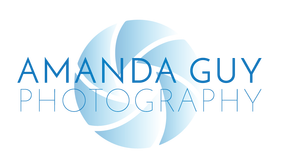 Amanda Guy Photography was founded in 2010 in the beautiful Flathead Valley. ​Freelance photography catering to your photographic needs.